The Raytown C-2 School District’s Board of Education is scheduled to meet this evening at 6:30 p.m. According to the meeting agenda, the board plans to hear an energy savings report and a report on the fiscal year 2011 audit. In addition, they will consider a school-within-a-school proposal to provide academic support as well as behavior and social skills training for students with special needs at Eastwood Hills and Westridge elementary schools. Another proposal on the agenda is to hire a mathematics education specialist in partnership with the University of Central Missouri-Warrensburg to work with students at those schools. 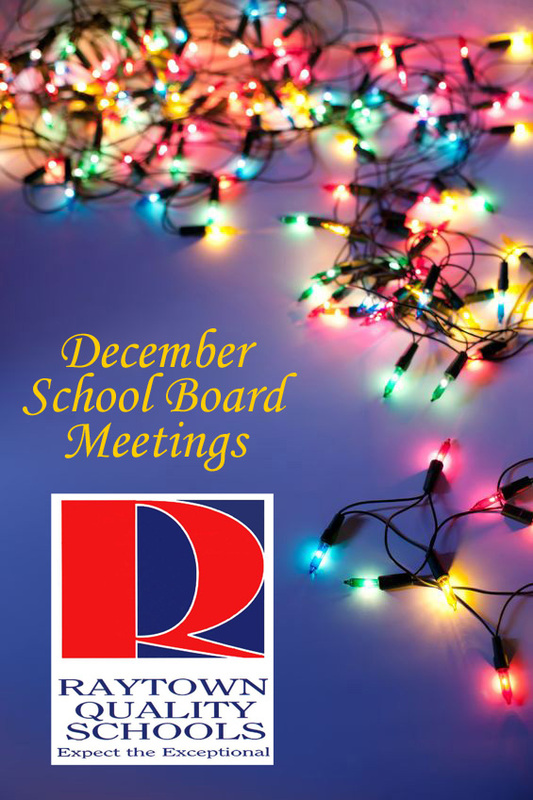 Other agenda items of interest include approval of the ballot language for the school board election scheduled for next April and consideration of the district’s legislative platform in preparation for the Missouri General Assembly’s new session beginning in January. The meeting, which is open to the public, will take place in the district’s board room; 6608 Raytown Road; Raytown, MO 64133.